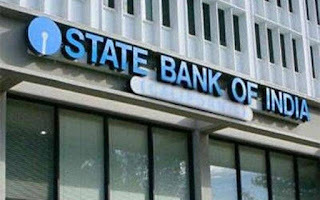 State Bank of India savings account holders, India’s biggest bank has removed the limit on the amount that can be deposited in a non-home branch. This was announced by SBI on Twitter. “Good news SBI customers! Now, the upper cap for depositing cash at a non-home branch has been updated,” the bank said. A home branch is the branch where a customer has a bank account. All other branches of the bank are non-home branches for the customer. According to SBI’s tweet, in personal savings bank account, there will be no restrictions on the amount that can be deposited at a non-home branch. Earlier, this limit was Rs 25,000, according to SBI’s website. 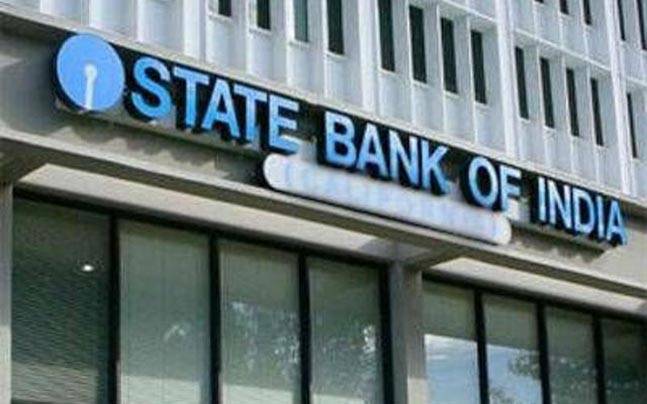 SBI levies Rs 50 (plus GST) per transaction on cash deposits at non-home branches, says its website. For SME segment accounts, the cap on cash deposits at non-home branch remains at Rs 2 lakh per day, SBI said in the tweet. SBI has been urging its customers, who hold magstripe debit cards, to switch to chip-based debit cards. “Do not take a chance; get enhanced security for your debit card by applying for the SBI EMV Chip Debit Card without any fee at your branch or through OnlineSBI,” said SBI in another tweet.